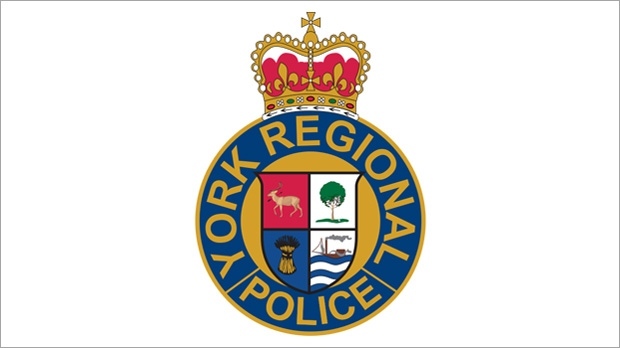 York Regional Police were called to the parking lot of St. Theresa of Lisieux Catholic High School, near Shaftsbury Avenue and Bathurst Street, on Friday shortly before 3 p.m. for reports of a weapon in the area. Investigators believe that a fight broke out in front of the school where one young victim was stabbed with a machete. The victim, whose age and gender was not immediately provided, was taken to hospital to be treated for non-life-threatening injuries. Though police initially did not have a description of a suspect, he later turned himself into police. 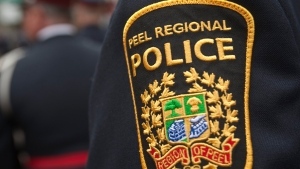 A suspect identified as Bernard Deveaux, of Richmond Hill, has been charged with aggravated assault, uttering threats and carrying a concealed weapon. He was remanded in custody until he appears in a Newmarket court for a bail hearing on Wednesday. Police said the investigation is still ongoing and urge anyone with information to call them at 1-866-876-5423, ext. 7241 or Crime Stoppers anonymously at 1-800-222-TIPS (8477).